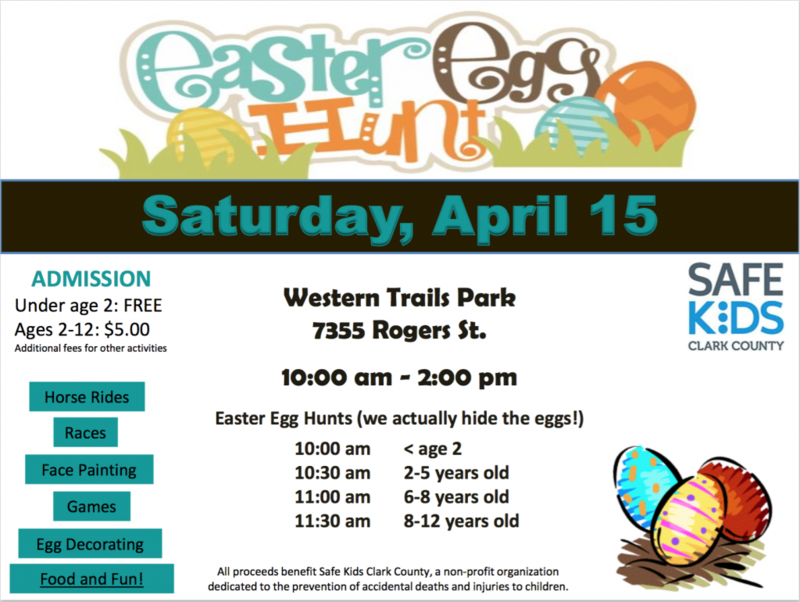 Each year we have two fundraisers: the Easter Egg Hunt and the Monster Mash Halloween Carnival. 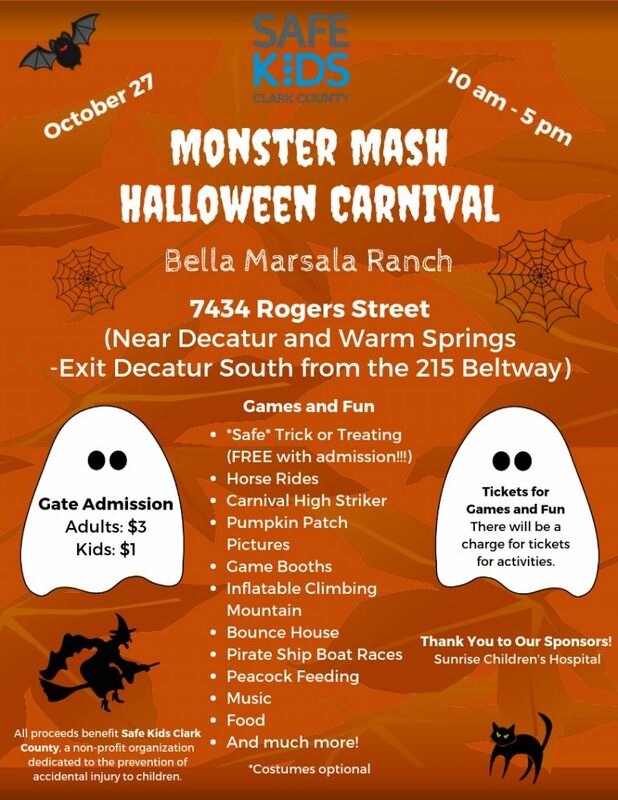 We actively seek sponsors for our Monster Mash Halloween Carnival. If you are interested in sponsoring our growing carnival, please contact us at info@safekids.com.